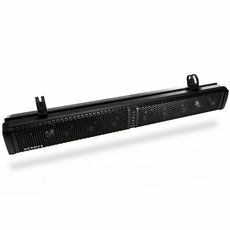 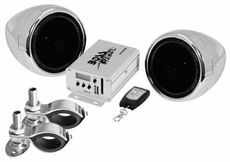 With a handlebar speaker system, even smaller street motorcycles, bicycles, dirtbikes, and more can be transformed into mobile entertainment machines. 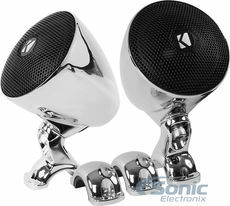 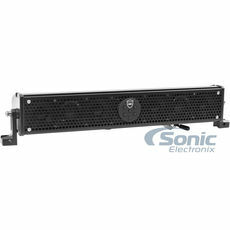 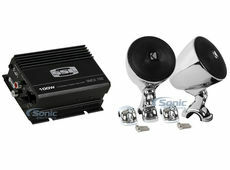 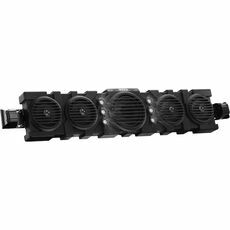 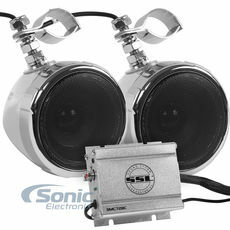 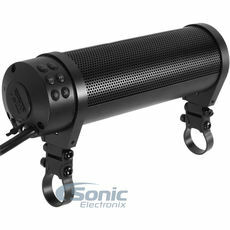 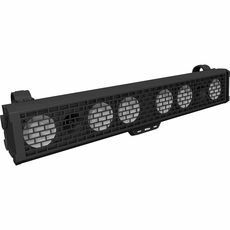 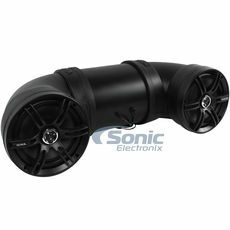 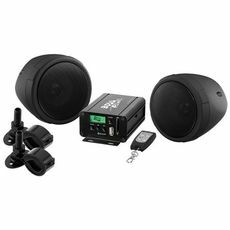 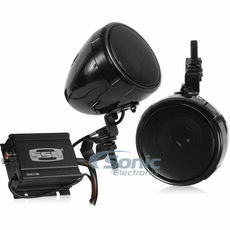 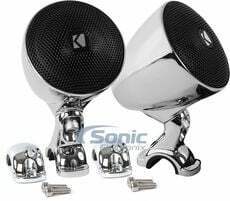 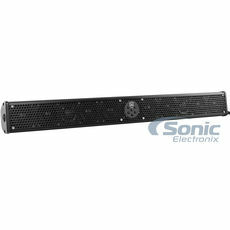 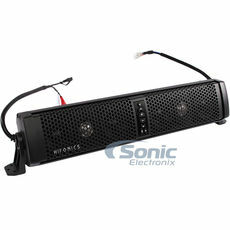 Tower speakers are a great way to enjoy and share your music on your ATV or UTV. 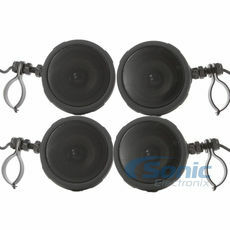 Get 10% off 1.75" Wet Sounds Mounting Clamps with Purchase!